Everyone knows that to maintain healthy teeth and gums, one should avoid sugar-laden foods and beverages, visit the dentist regularly, and practise good dental care at home. Since you all may know about this, here is something that you might not know, and which can actually result in damage. This is a list of common daily habits that are contributing or helping fight against tooth cavities. “Oil pulling” or swishing coconut oil in your mouth has been proven to fight against tooth decay. Coconut oil can kill harmful oral bacteria and reduce dental plaque, bad breath, and even gum disease. Yoga is a form of meditation, which reduces stress and anxiety, lessens inflammation and improves posture – all of which have been thought to reduce issues in dental problems such as teeth grinding, gum disease and TMJ. Coffee prevents tooth decay by forming a protective barrier that stops harmful bacteria from sticking to your teeth. To make the most of its benefits, be sure to exclude the sugar and drink water shortly after to reduce its staining effects on your teeth. Studies show that red wine can reduce the inflammation caused by gum disease and reduces the development of tooth decay by preventing bacteria from sticking to teeth. Cold-pressed juices may be full of nutrients, but because they are loaded with sugar, they can also be unhealthy for you. Try using a straw when drinking these types of drinks or switch to vegetable and leafy green juices, which are a healthier option for your body and teeth. If you love chewing sweet vitamins, it’s best you avoid it. Due to its acidic nature, chewing vitamin C is more damaging to your teeth than chewing a block of sugar. Hard brushing your teeth can wear away your tooth enamel and expose the root area, especially if you’re using a brush with stiff bristles. Brush your teeth gently so it won’t harm your delicate gums and teeth. Biting your nails can cause your teeth to move out of their proper position and damage your tooth enamel. If you want to keep your teeth and gums healthy, you should avoid those habits that harm them. Make dental health one of your topmost priorities. By avoiding things that are unhealthy for them, this helps you to keep healthy teeth for life. 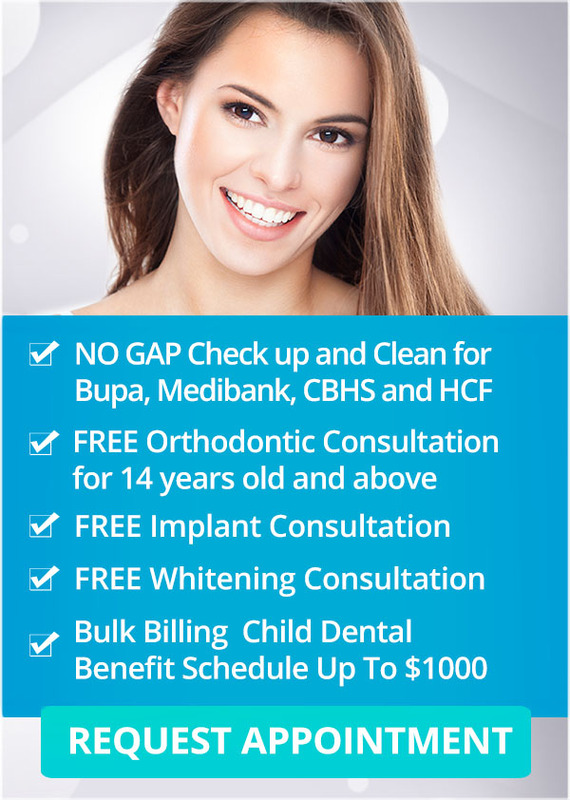 If you have any concerns your oral and dental health, and habits you have that may affect it, always ask your Melbourne dentist at Q1 Dental for comprehensive advice and possible solutions.